IELTS Energy 251: Speaking Part 1: What If I Don’t Know The Answer? 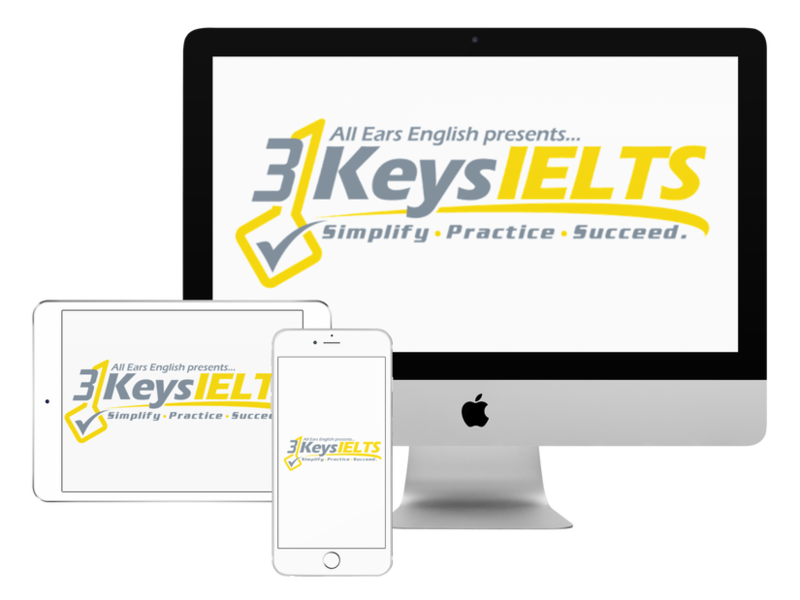 On today’s episode find out how to answer IELTS Speaking Part 1 questions when you have no idea what to say. Even though Speaking Part 1 questions are supposed to be easy they don’t always apply to everyone. Questions about science, history, and art can be difficult for some students. What should you do if you’re not familiar with something the examiner asks you about? Option 1: Be honest about it. If the examiner asks you about art museums you can say “Oh gosh I really have never been to an art museum. I wish that I had been to an art museum but I haven’t yet.” When you use advanced grammar structures to respond you will increase your score. Option 2: You can make stuff up if you are good at coming up with creative ideas and lies. It’s totally fine to lie and come up with stories on the exam. Question 1: Did you enjoy history classes in high school? Answer 1: Well to be completely honest I really didn’t enjoy my history classes but what I did enjoy was my psychology classes because I find the human mind endlessly fascinating. Question 2: Do you often watch movies about history? Answer 2: To be completely truthful I tend not to watch movies about history. I find them kind of boring but I usually tend to watch movies about drama. The kind of movie I like is plain old drama. Listen to the episode to get more real examples of Speaking Part 1 answers. Do you have any questions from today?